The capital city of England and of the United Kingdom dates back to its founding by the Romans when it was called Londinium. 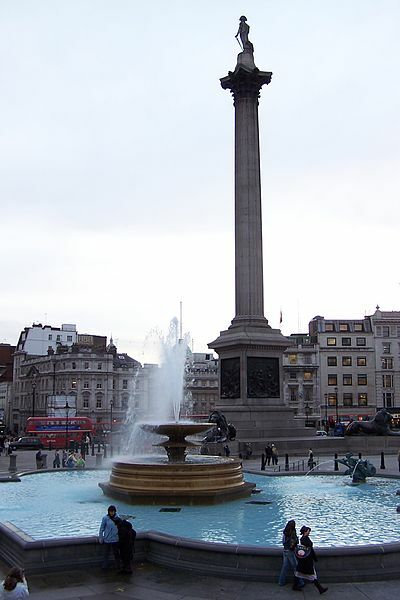 London is a leading global city with strengths in the arts, commerce, education, entertainment, fashion, media, professional services, research and development, tourism, and transport all contributing to its prominence. It is also one of the world’s leading financial centres and a cultural capital. There are many things to see and do whilst visiting the capital. 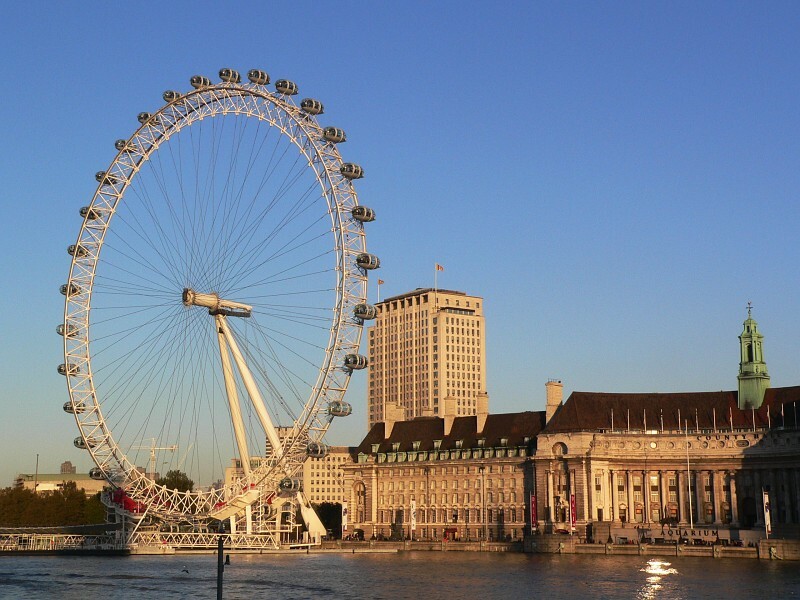 Whether it’s visiting one of its great museums, seeing a west-end show, or visiting world famous landmarks and buildings, your weekend to London is sure to be a success. 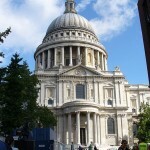 London offers great school tours close to home and for a variety of school subjects. Morning: Departure from school and travel to London. Upon arrival in the capital, we will begin the day with a sightseeing tour, including Buckingham Palace, Trafalgar Square, Horse Guards Parade, Downing Street, Big Ben & The Houses of Parliament. Afternoon: Optional Thames River boat cruise with sudio description. See the capital by way of this famous river. During the afternoon you will have some free time at Piccadilly & Leicester Square and an opportunity to do some shopping on Regent & Oxford Street. Then we are meeting late in the afternoon to go to the Hotel. 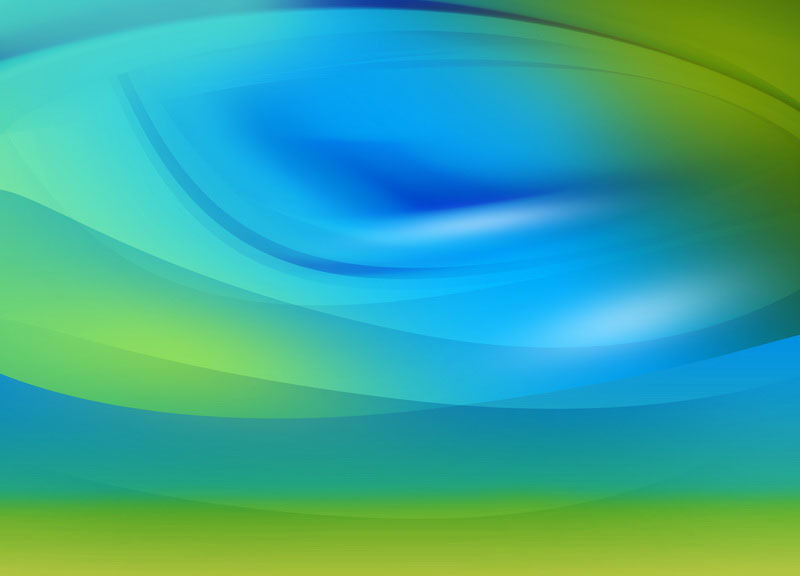 Evening: Travel to accommodation for overnight stay and check-in and free-time. 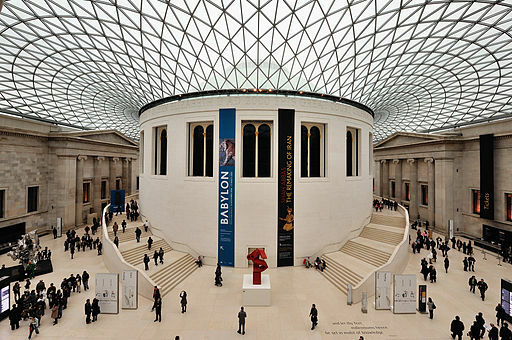 Morning: After breakfast, travel to London city centre and you will also have the opportunity to visit some of London’s Museums – The Natural History Museum, Tate Modern and the British Museum are all free to enter. 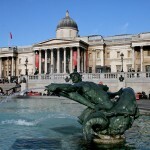 There is also the National Art Gallery at Trafalgar Square which is free to enter. Alternatively you can visit the shops on Carnaby Street, Oxford Street or visit Covent Garden Market or Chinatown. There are also many payable attractions like London Eye, Madame Tussauds, London Dungeon and many others which you may wish to visit. Afternoon: Spend your day in the afternoon visiting the many attractions in the capital before meeting back later on in the day for transport back to home town. Evening: Arrival back in school. End of tour. 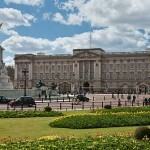 The official residence of the British monarchs and one of the most visited sites in London. Here you can see the changing of the guards or look at the most famous balcony in the world. 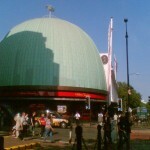 Also nearby is Victoria Monument. This Gothic church located right next to the Palace of Westminster. 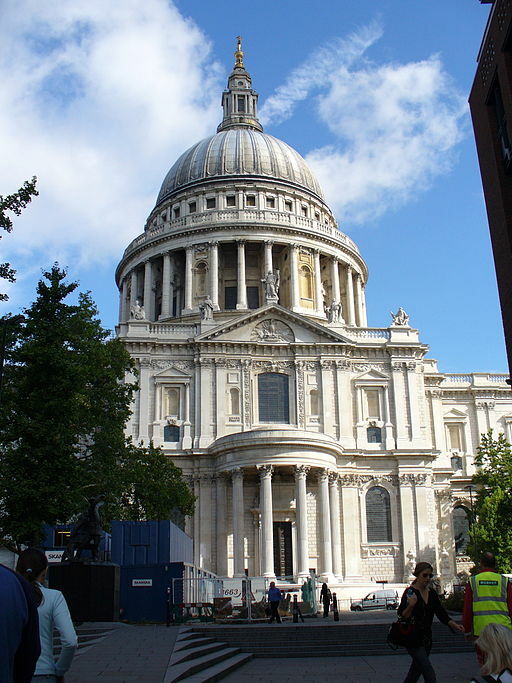 It has been one of the most notable religious buildings since its construction and the traditional place of the coronation and burial of British Monachs. 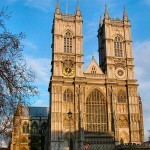 It has also hosted many royal weddings and burials and houses tombs of some of Britains greatest writers. 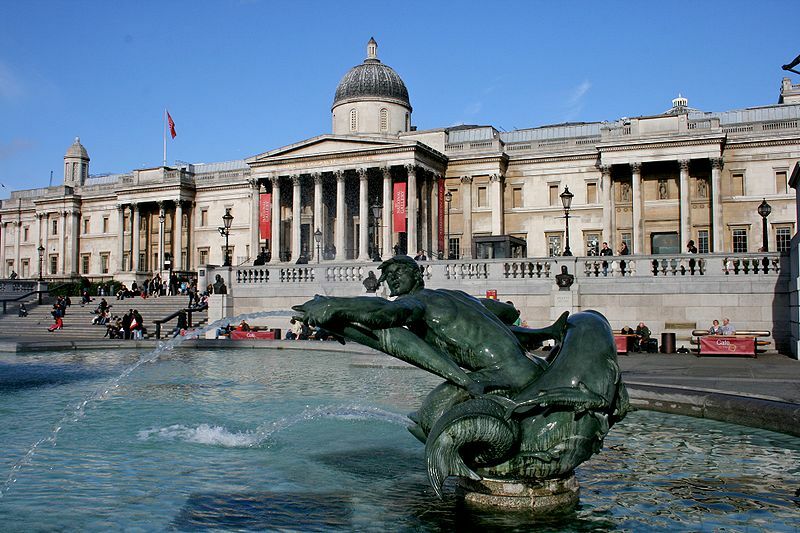 This art museum located on Trafalgar Square houses over 2.300 paintings dating from the 13th century to 1900. 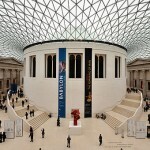 It is the fourth most visited museum in the world. Here you can see some of the most well known works of art such as Vincent van Gogh’s: Sunflowers, Rembrandt’s Belshazzar’s Feast, as well as works from Monet, Renoir, Cézanne to name just a few. 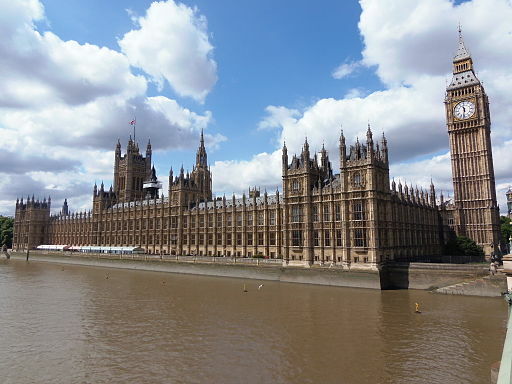 This building is the meeting place for the House of Commons and the House of Lords, the two house of the Parliament in the United Kingdom. 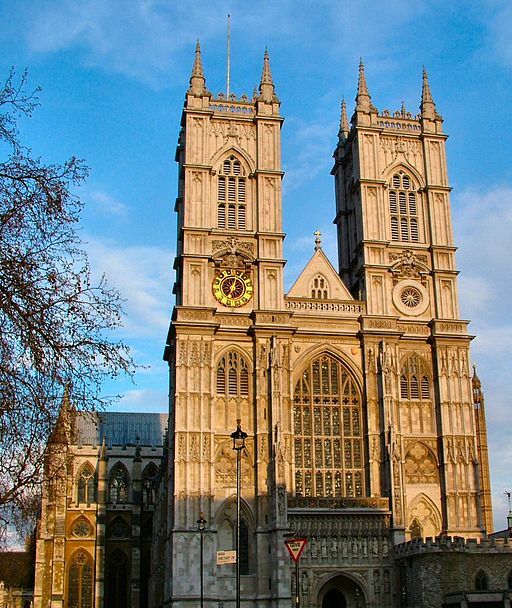 It location on the banks of the River Thames and adjacent to the Westminster Abbey made it the first royal palace of the Kings of England. 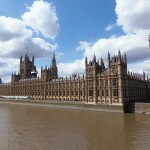 The building complex has the most recognizable landmark in London which is Big Ben or The Elizabeth Tower. This Church of England catherdral sits atop the highest hill in London and was built on the site of an original church dedicated to Paul the Apostle. This present church dates from the late 17th century and had survived bombs during The Blitz during World War II. 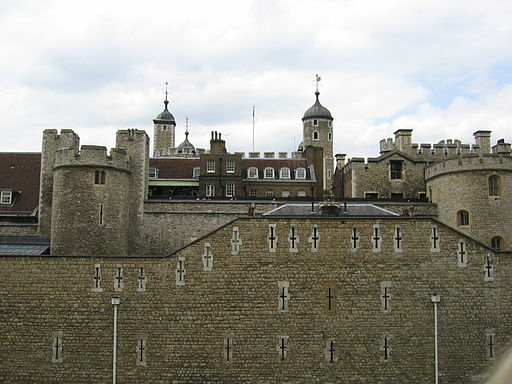 Her Majesty’s Royal Palace and Fortress, more commonly known as the Tower of London is a historic castle on the north bank of the River Thames adjacent to Tower Bridge. 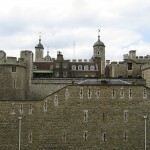 It was the first residence of British Monarchs since William the Conqueror in 1078 but has been known more famously as a prison. Some of its inmates included, Ann Bolelyn, Guy Fawkes, and Rudolf Hess among others. 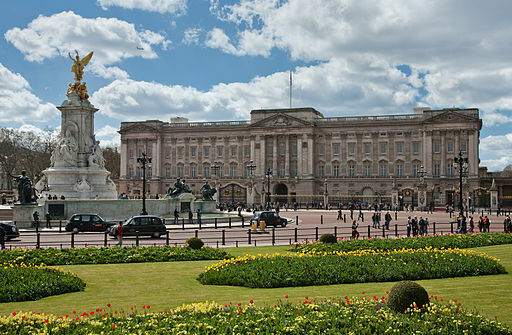 It also house the the Crown Jewels. 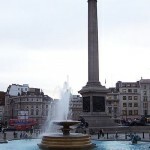 This public square in central London is popular among tourists who come here to see the National Gallery and Nelson’s Column. Named after the famous battle where Nelson defeated the French and Spanish, it has quickly become the gathering place for political and social celebrations. 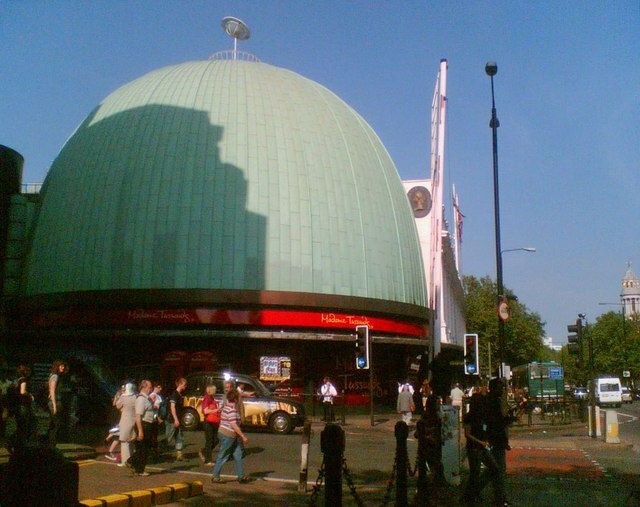 This most famous wax museum in central London is a major tourist attraction where millions enter to see the waxowrks of historical and royal figures, film stars, sports stars and infamous murderers. You can expect to facinated for hours visiting this museum. 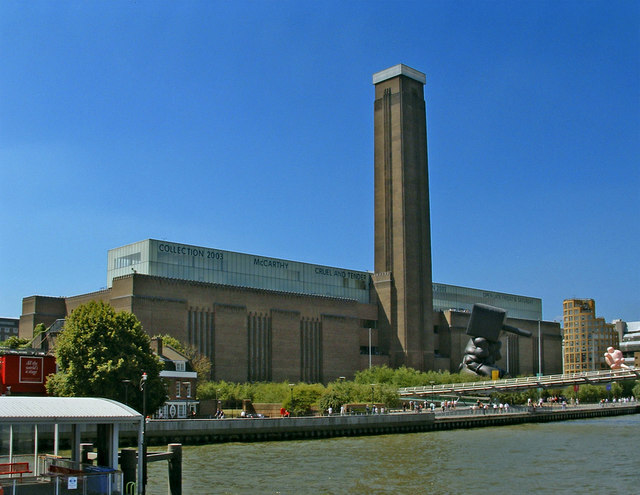 The Tate Modern is a modern art gallery located in central London. 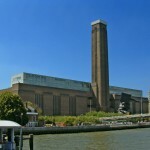 It is the most visited modern art gallery in the world. It holds the national collection of British art from 1500 to the present day and international modern and contemporary art. Throughout the year, the museum holds temporary exhibitions which accompany the current collection. 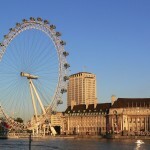 The London Eye is the tallest Ferris Wheel in Europe and the most popular paid tourist attraction in the UK. With a height of 120 meters above London you can see panoramic views of the see and most of the city’s iconic landmarks. This museum, dedicated to human history and culture, has some 8 million works and is among the largest and most comprehensive in existence. The museum has exhibits from all eras and civilisations and is the 2nd most visited museum in the world.